TEAMtalk understands Middlesbrough and Leeds have both made bids for Mo Besic. TEAMtalk understands Middlesbrough and Leeds have both made bids for unwanted Everton midfelder Mo Besic. Both Championshio clubs are waiting to hear back from Marco Silva’s side, who are busy adding last-minute recruits to their Premier League squad. 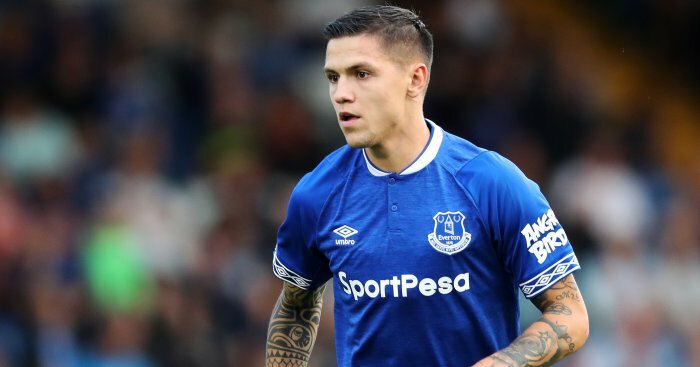 It’s understood that both clubs are happy to take Besic on a permanent deal if Everton do not want to loan the Bosnian. Earlier this week Bosnian source sportsport claimed that Leeds were the latest Championship club to enquire about Besic. The Bosnian is not thought to have a future at Goodison under Silva and Wst Brom are also understood to be interested in the player, who spent the second half of last season on loan at Boro. The German-born midfielder appeared 15 times for Boro last season, scoring once and grabbing one assist.